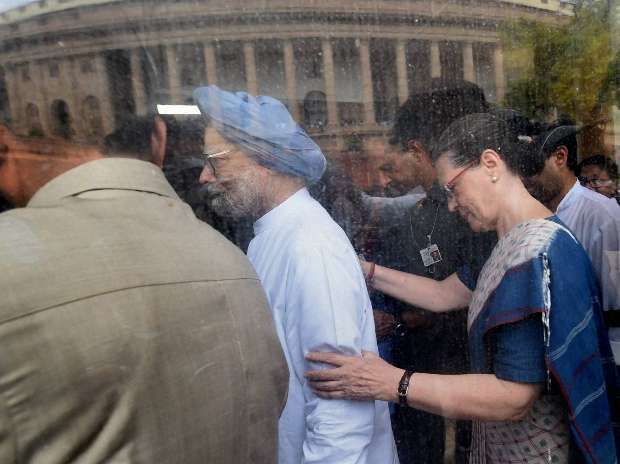 Congress President Sonia Gandhi with former Prime Minister Manmohan Singh at Parliament in New Delhi. 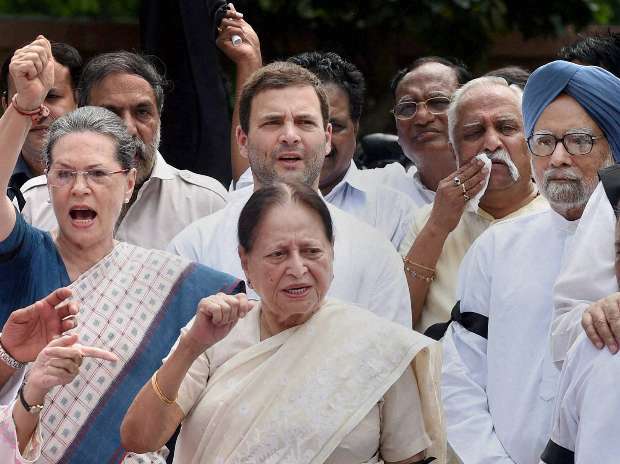 Congress President Sonia Gandhi, Former Prime Minister Manmohan Singh and Congress Vice President Rahul Gandhi shouting slogans with the party members at the parliament complex in New Delhi. 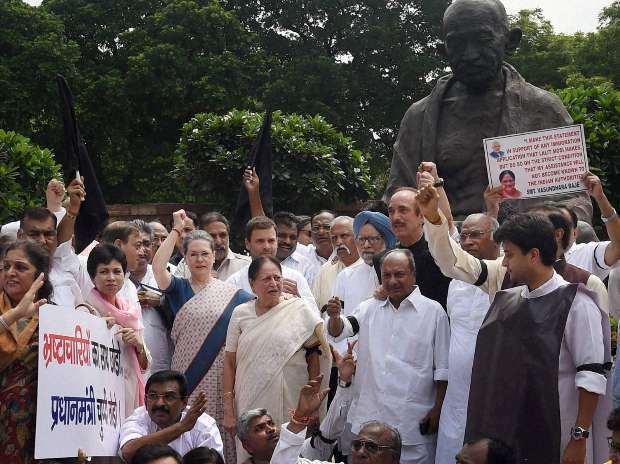 Congress party members are protesting against the suspension of their 25 members by the Lok Sabha Speaker. 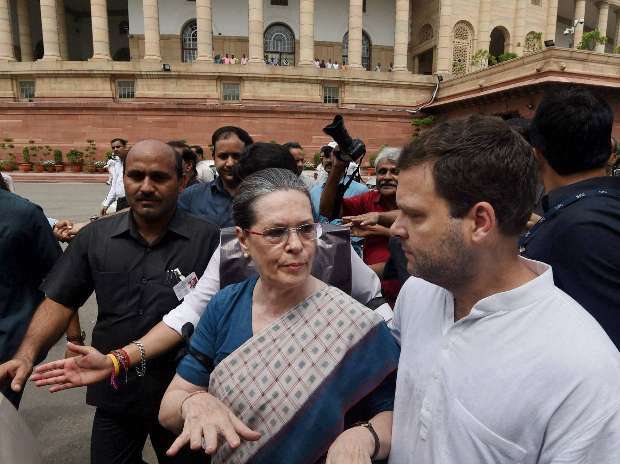 Congress President Sonia Gandhi with party Vice President Rahul Gandhi at the parliament in New Delhi. 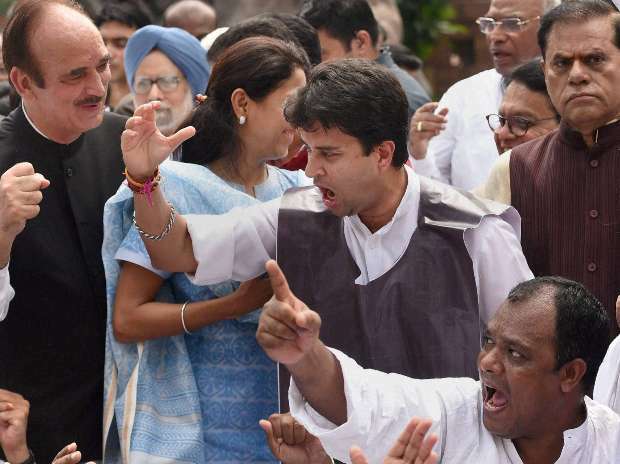 Leader of opposition in Rajya Sabha(L) Ghulam Nabi Azad, Congress MP Jyotiraditya Scindia (R) shouting slogans with the party members at the parliament complex in New Delhi on Tuesday while Former Prime Minister Manmohan Singh can also be seen in the picture. 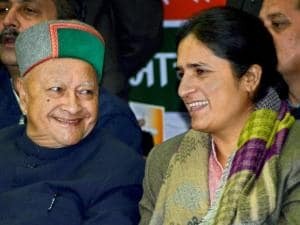 Congress party members are protesting against the suspension of their 25 members by the Lok Sabha Speaker. 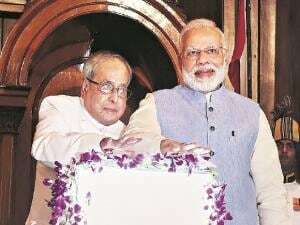 Congress President Sonia Gandhi, Former Prime Minister Manmohan Singh and Congress Vice President Rahul Gandhi raising slogans with the party members during the Monsoon Session of parliament in New Delhi. Congress party members are protesting against the suspension of their 25 members by the Lok Sabha Speaker. 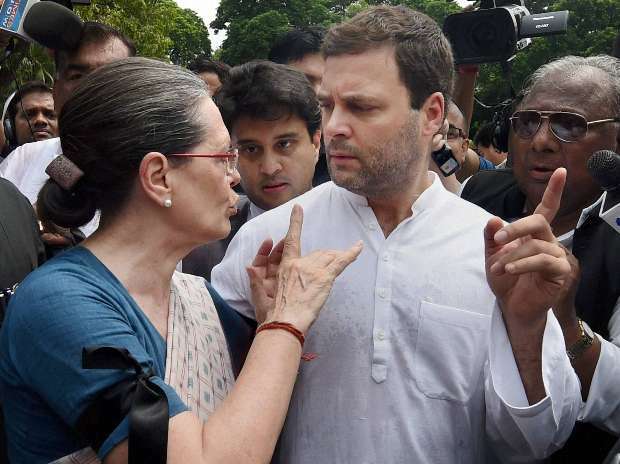 Congress President Sonia Gandhi along with party Vice President Rahul Gandhi and other members protest at the parliament complex in new Delhi. 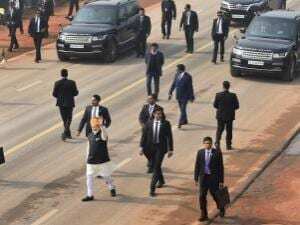 Congress members are protesting against the suspension of their 25 members by the Lok Sabha Speaker.